Over the past few weeks I’ve been blogging about outstanding lessons and what makes them different. 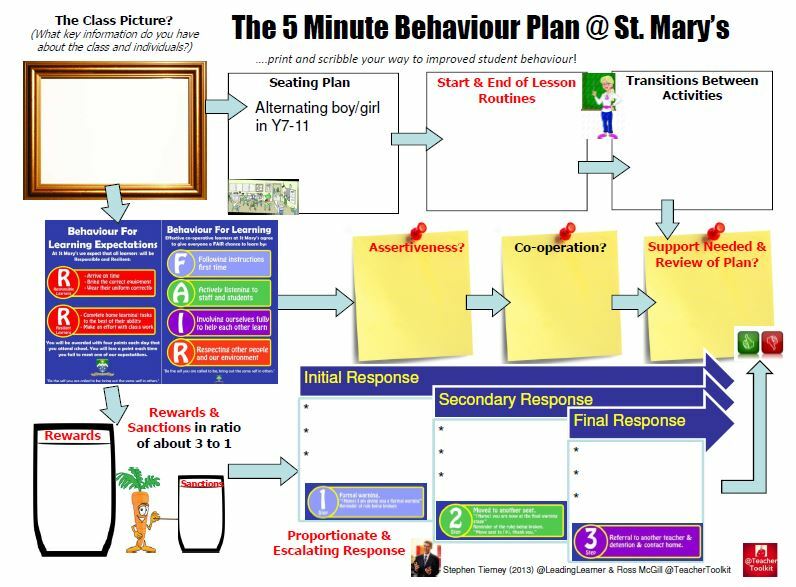 My starting point was Ross McGill’s (@TeacherToolkit) blog post #GoodinTen – Requires Improvement CPD Programme and with his permission I’ve “borrowed” the approach. In putting together this post I just want to echo some of my previous reflections. This isn’t about a quick fix to outstanding nor will it be the end of a journey for the teachers involved. As leaders, we must all be “people developers” and helping people take the next step, even when there is a long road ahead, is part of what we do. 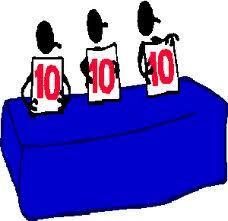 There is a danger that we are paralysed by the uncertainties and imperfections of the plans we have constructed. 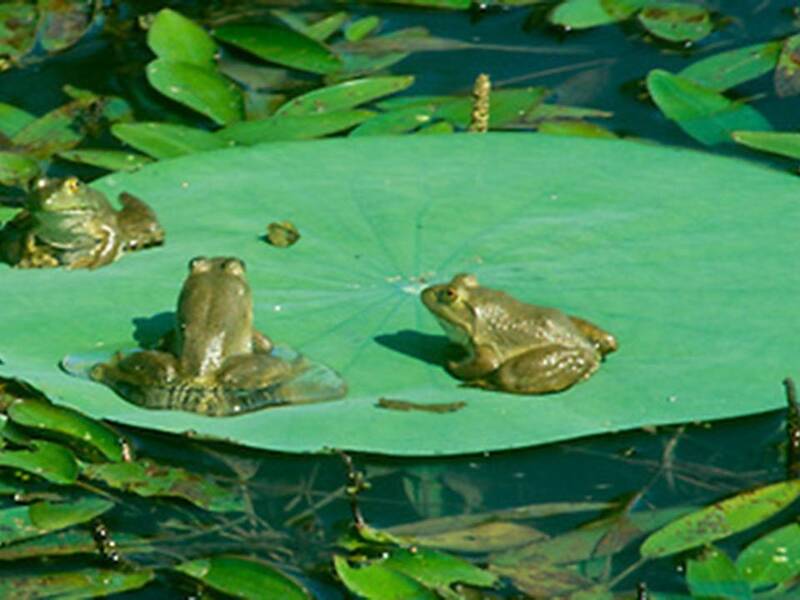 One of our Deputy Headteachers likes telling the story of the frogs on the lily pad. Answer: Three, they only talked and thought about jumping off, no-one actually did it. So to action … I’m hoping to find at least three willing colleagues at St. Mary’s who meet the following eligibility criteria which have been kept to an absolute minimum. Outstanding is not simply doing more good things it’s doing different. It involves a mindset shift. Absolute clarity of how knowledge and understanding are vertically integrated in your subject and helping students to work at a conceptual level. The teacher needs to be working there first. Keeping the lesson plan “loose” so that you can respond to the learner as s/he makes their learning visible to you at the beginning, during and end of lessons. The first ten weeks will be about starting the process of changing people’s mindsets and breaking with old habits. This first session is centred around exploring the difference between good and outstanding lessons in terms of what teachers do. What each of us does is within our own control, we have a choice – keep doing it or change, this is the challenge for good teachers if they wish to move to outstanding. Once we start to understand what teachers, who are consistently graded outstanding do, we can start on our journey, albeit a long journey, to join these outstanding colleagues. I will also be asking the participants to identify a class who are going to be the focus of their efforts, in developing outstanding pedagogy, during the second ten week section of #OutstandingIn10Plus10. One of the most powerful ways of enabling teachers to reflect on their own practice is to observe a lesson with them. I have found this far more powerful than ever reflecting with them on their own lessons. When we are reflecting on our own lessons there is just too much emotional attachment to the lesson and the outcome for us to clear our heads and look at our teaching with sufficient clarity. Being able to discuss in real time a lesson, as it is happening, the teaching and the response of students is a real eye opener for many staff. The above table I carry around in my pocket and have used for years with teachers to look at what happens in the classroom. It just has two main themes – “gains in learning” and “engagement” in terms of how many students are making these gains. It is limited in many ways but really helps staff focus on the students and their learning rather than the teacher and the activities. Participants will begin to use the Outstanding Teaching & Learning Planner. This will be the longest session and I’ve written most about it – this is no coincidence as it is at the core of the programme. The focus in this session will be to help participants understand and develop the skill of setting challenging learning gains in a way that ensures lesson time: is maximised for learning, focuses on key concepts linking it to the critical knowledge required prior to building a deeper understanding and then moving back to those big concepts. It will also be about ensuring that the learning is vertically integrated in and across lessons. This section is about the fundamental aspects of the lesson or topic students must learn and upon which further progress in the subject or area will be built on. 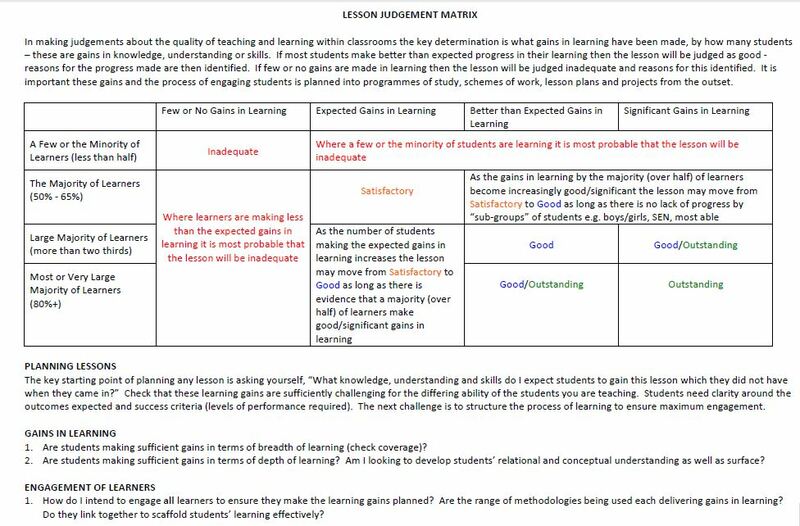 This is then expanded in more detail in the “Challenging Learning Gains” section. I would also add to this Chris Hildrew’s blog post on progress. It is critical for “teacher clarity” that each teacher knows exactly what knowledge is required and how the different pieces of knowledge relate to each other, if they are to help students build a deeper understanding of the subject. The SOLO Taxonomy is ideal for this. Subject procedural skills and habits of mind (what Seeley Brown terms “learning to be” rather than “learning to do). How will you help your student become mathematicians, linguists historians etc rather than making them do Maths, English or History. Make a note of the key skills students will learn or practice during this topic. We all have a responsibility to help create effective learners taking them from novice, to advanced and eventually expert learners as they progress through the school. Include here the attributes that students will need to develop, we use the 5Rs – Responsible, Reasoning, Reflective, Resourceful and Reflective Learner – plus key elements of literacy and numeracy that form part of a cross curricular approach to developing these skills. 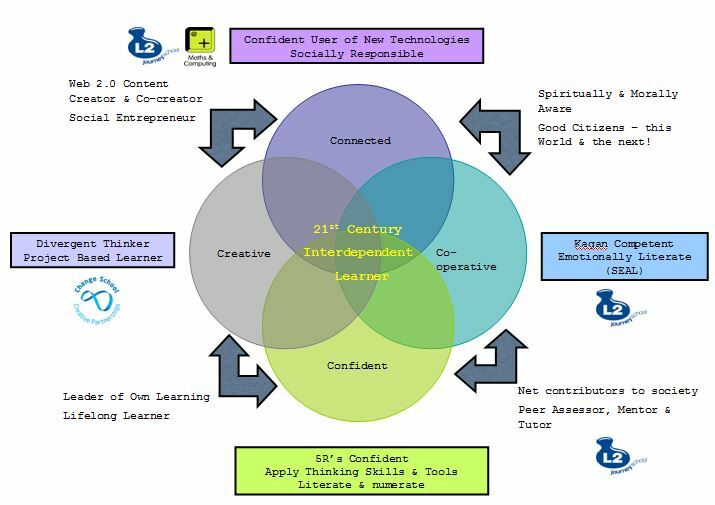 These three elements form the DNA of learning in the 21st Century in a balanced way that is far more coherent then the knowledge versus skills debate which simply misses the point. I blogged about this in more detail in “Vision 2040: Learners at the Centre III”. 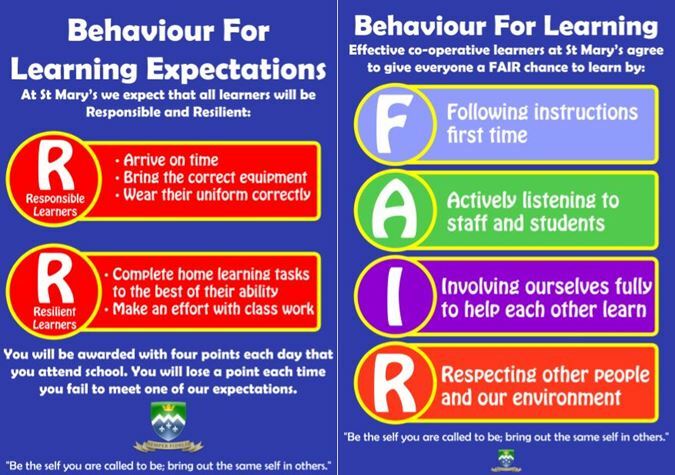 These will be the “challenging learning gains” for the class identified as the focus of the new mindset and habits of the teacher during the second ten week period. This title is a tweak of John Hattie’s “Visible Learning”, there are now two books that are a must read for teachers. Once the teachers have clearly identified the learning, they will need to also be clear how they expect students to evidence it in and across lessons. How will the gains or lack of gains be visible to them? How will students be evidencing these learning gains? Many of the outstanding teachers I talked to had simply ways of seeing where students were up to in their learning at the start of topics or lessons. In this section teachers need to record how they will do this in an efficient and effective way. A simple consensus map or examination question at the beginning of a lesson would help a teacher see the starting point for the lesson – remember that by now participants in the programme will have a very clear vertically integrated map of knowledge, understanding skills and attributes firmly fixed in their head, they will be able to start the journey from where the students are. How will you keep making the students’ learning visible throughout the lesson and as it draws to a close. Again participants will need to keep it simple, for example, pausing for students to add to the consensus map or redo parts of the question but always keeping an eye on what responses students are giving and comparing them to the success criteria already identified. 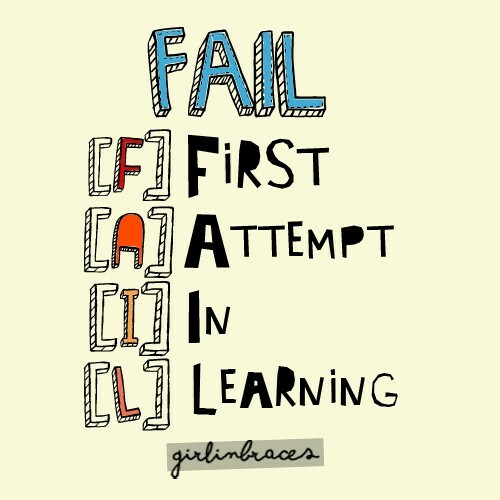 I think this is a great way to describe what happens in outstanding lessons, the learning and lesson just flows. This will need to be a simplified plan, limited detail, of how the various stages of the lesson and the learning connect to each other. Just a note here, the above planner can be used to focus on learning in one lesson or across a number of lessons but outstanding teachers would often find this a false dichotomy. Their mindset tends to be, “this is what I want my students to learn”, with the pace of the learning then determined by the learners’ progress rather than the teacher’s plan. Once the planner is understood by the participants they will need to work with other subject specialists or colleagues from the same phase to really detail and refine the learning gains expected. This will hopefully be a really rich discussion about the learning not the activities, just the learning, what to include and how and why it will be sequenced in a certain way. I think and hope that departmental meetings are focussed on this type of activity, it is critical to the development of teachers and the transfer of knowledge between them. Sadly too often departmental meetings get sidetracked too much into administrative areas rather than the development of teachers. I will be encouraging the participants to discuss using a departmental meeting to focus on the topic so that they can get constructive feedback from colleagues and build a shared understanding of the learning gains expected. 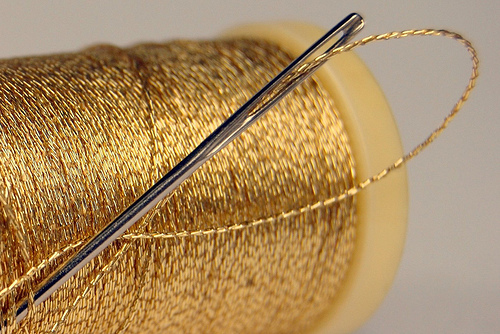 The outstanding teachers, I talked to, tended to be far more selective about the pedagogical strategies they used and took from various INSET sessions, in essence, not all that glittered was gold. This selectiveness meant they would hone, sometimes over months and years, particularly useful strategies that became like second nature to them. 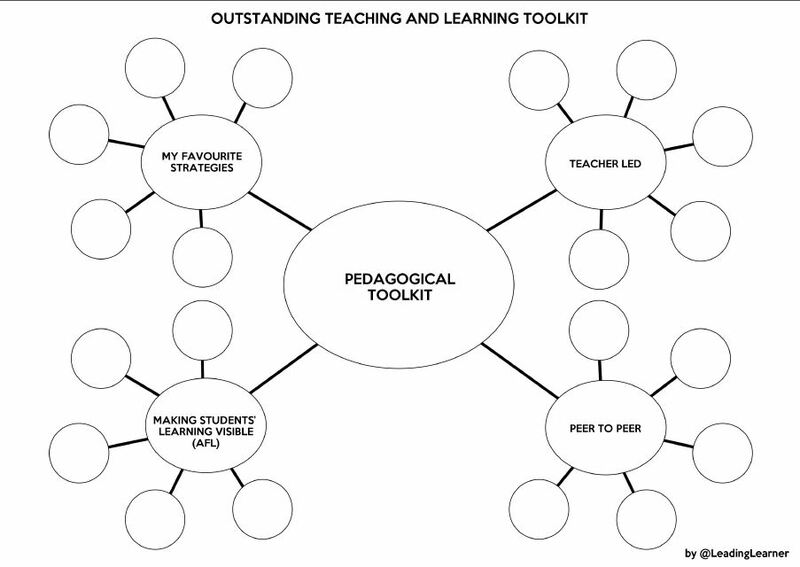 They could easily pull a number of different strategies, almost effortlessly, from their pedagogical toolkit bag and employ them when required. This in term limits the planning linked to approaches and activities compared to good teachers and allowed the lesson structure to remain loose and responsive to the learners. The session will focus on teachers identifying strategies they are particularly skilful at and a few they want to develop. 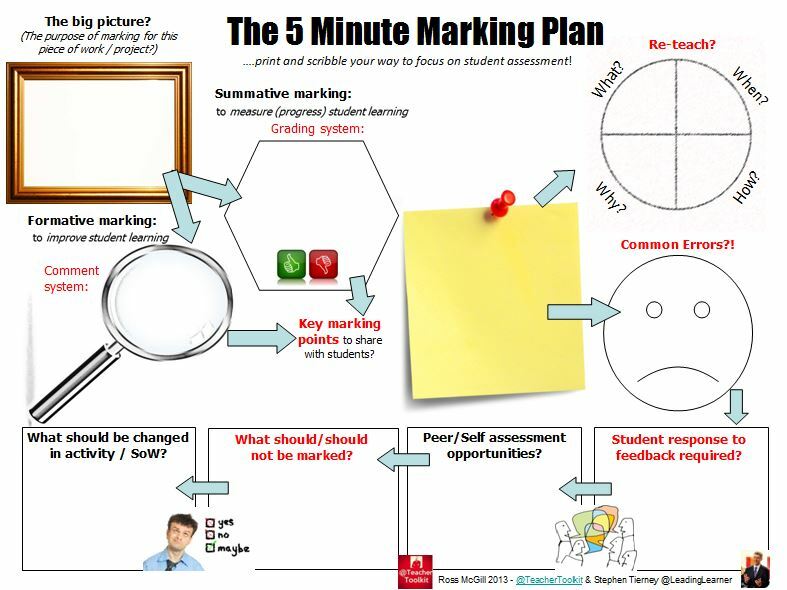 Time need to be spent on the “Making Students’ Learning Visible” bubble as this will be key to checking progress within the lesson. I’ve blogged about this before: “Project Based Learning Not PBL Lite”. What is really important if you have a moment to look at the blog is how all the above elements linked to rigour and the development of knowledge, understanding skills and the learner all come together in the project. It is another way of getting teachers to hone their new skills. This can be focussed on the chosen class or, time permitting, another class the teacher is responsible for. Feedback to Teacher A and discuss how the lesson could have been improved in terms of challenging learning goals and making the learning visible. Same again but this time the focus is on Teacher B. Same again but this time the focus is on Teacher C.
I’m guessing that this won’t work this smoothly in reality but the plan gives a direction of travel and structure. As ever blogging has helped me to organise my thoughts. It may be possible to achieve two cycles in an academic year starting one in late September and the other in January. As time goes by I hope to refine the approach, I think everything here is open source and if anyone looks at implementing in their own school a comment or two below would be really helpful to help me make the required amendments. After trialling and refining this it will be time to “Train the Trainers”. Three trainers could work with nine staff, nine trainers with twenty seven staff and so it goes. My hope is eventually it becomes part of our ethos – the way we do things around here – rather than a CPD programme. 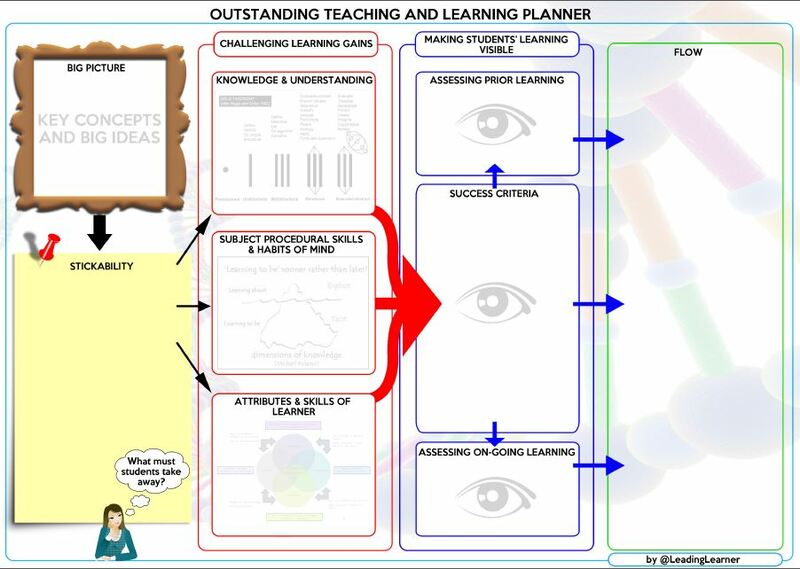 Very useful ideas, I have just put together our CPD pathway for next year You have given me things to think about. Good Luck with your CPD programme. If you use any part thereof of this I’d be interested how it goes. Found this very interesting. I have had a mixture of outstanding/good lessons over the course of my 6 year teaching career – your post has made me think about the differences between the lessons and my day to day teaching. Hi I really interested in your program but would first like to develop the use of Solo taxonomy in my school (or do you think this program would work well alongside). If you have any ideas or could advise best way to do this I would appreciate it. Also I wondered if you have any sample complete lesson plans so I could view and check I’m on the right track. Much appreciated and love reading your blogs, they are very motivating. Thanks for the comment, I’m pleased your enjoying the blog as I’m finding the writing of them very useful. I did get some people to try out the planner but stupidly I threw them away so don’t have any exemplar – note to self. I’ve got my volunteers for the programme and intend to write a “running blog post” (if such a thing exists) of the implementation of the programme next term and so will upload ones staff produce. With respect to SOLO – which we have found really useful as a College – I don’t think you need it to implement the CPD programme but colleagues will need to really think about the learning gains expected and how these should be organised and sequenced in the teaching programme. SOLO is really useful with respect to this. Good luck if you do go ahead.